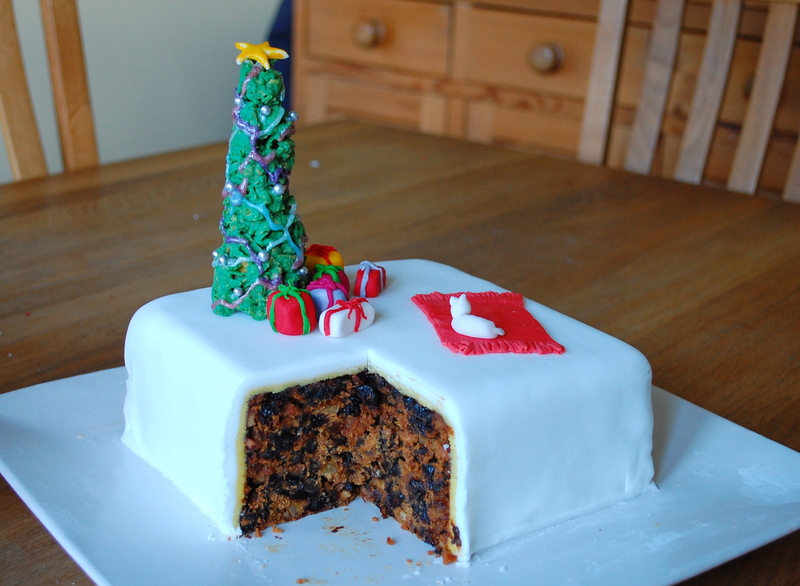 No Christmas is complete without the main event – Christmas cake. 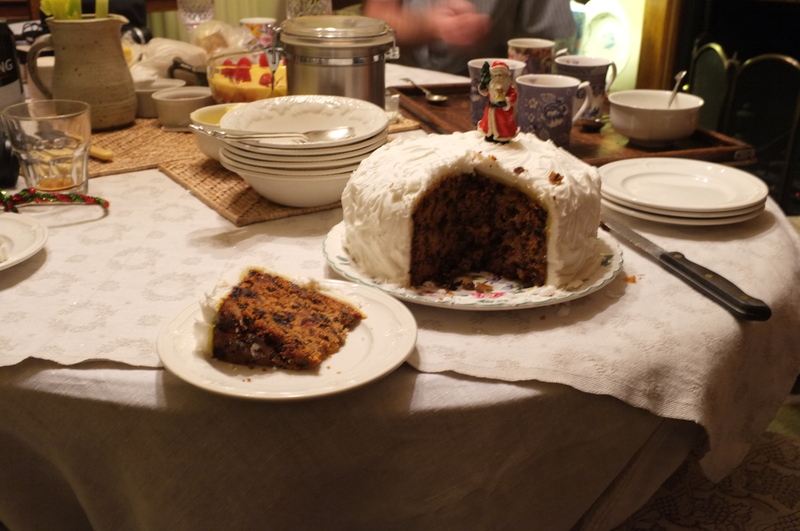 To my mother’s great disappointment, I do not hide the fact that I think my Gran makes the best Christmas cake, so I shall share this recipe with you all (although perhaps a touch too late so you shall have to make it next year!). 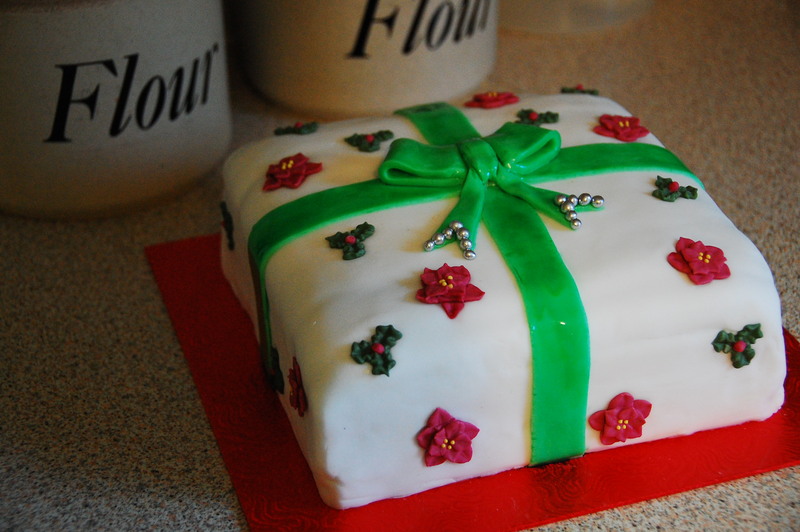 My Gran always goes for a simple, but yummy royal icing. 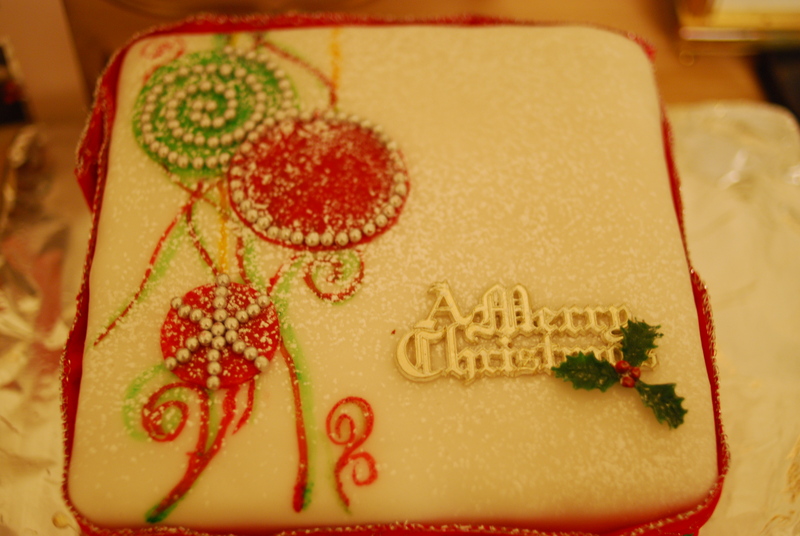 I love the way royal icing has a glass-like crust and sugary-creaminess below and it always looks elegant and classic. 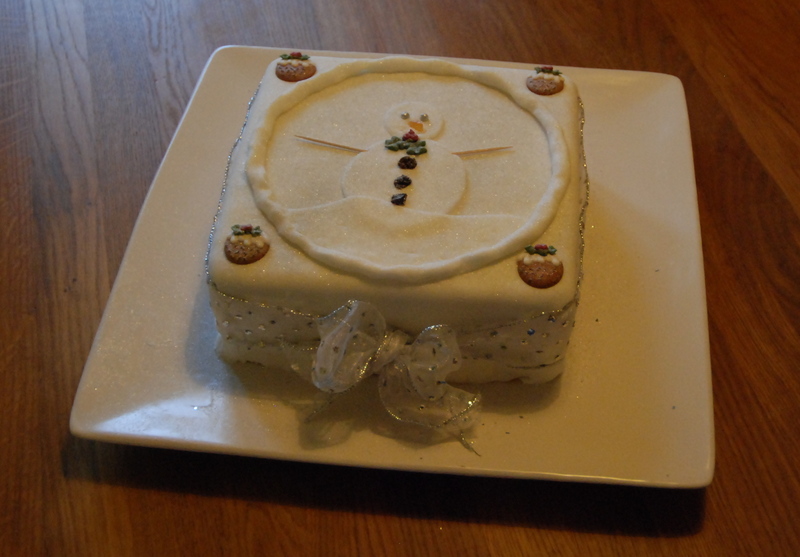 At home, I get creative and each Christmas I challenge myself to outdo last year’s cake decoration. 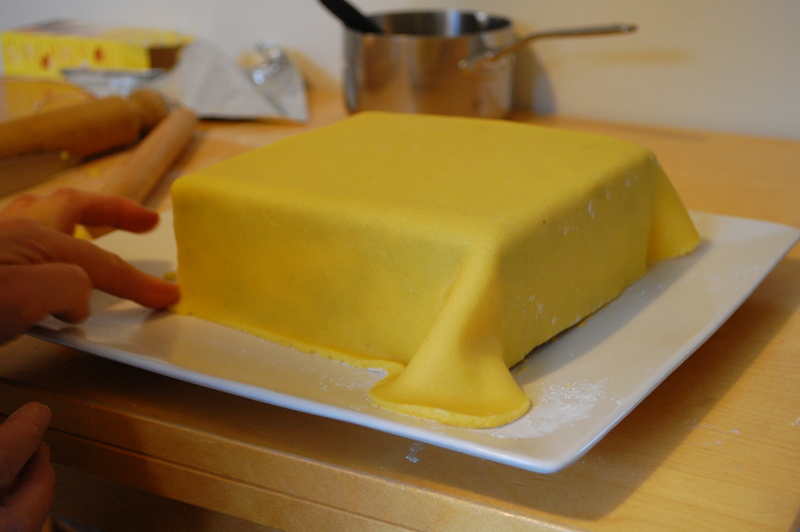 I lovingly leave the tedious job of perfectly glazing, marzipan-ing and icing the cake to mum before unleashing my design. 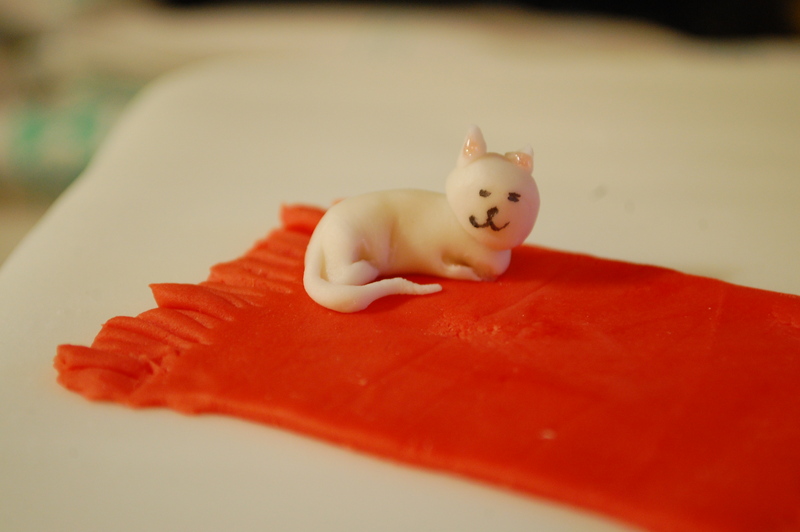 Last year’s cake was by far my best yet. 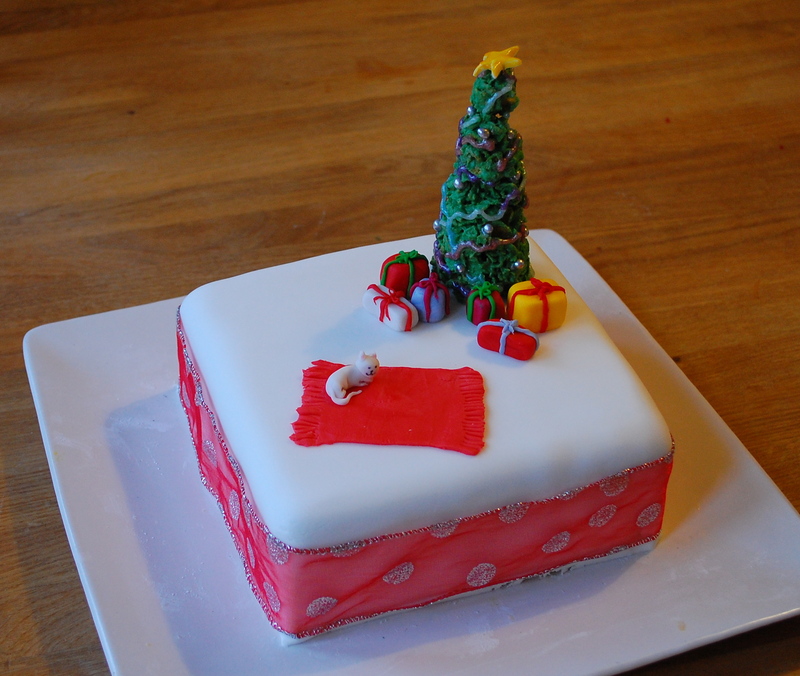 A lovely little christmas tree scene complete with adorable napping cat. 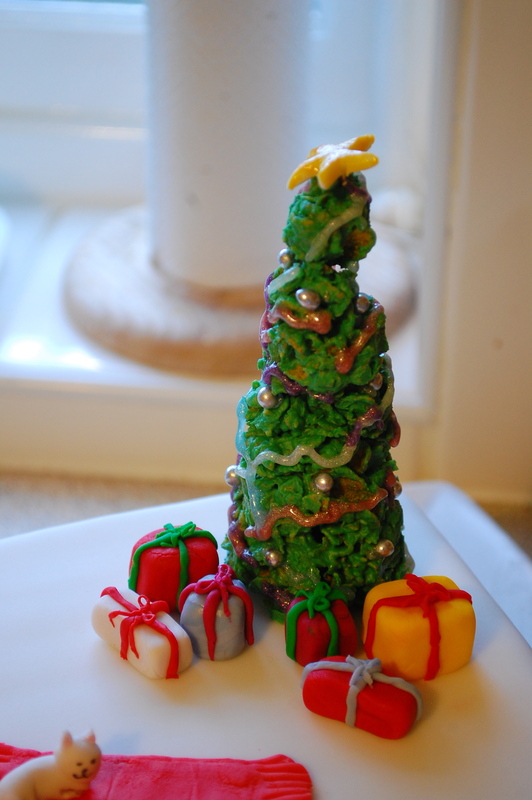 I used coloured roll-out icing to create little presents, a rug and the cake and then mixed green food colouring and cornflakes into melted white chocolate to then form into a cone with the help of some baking paper lines cardboard for the tree. 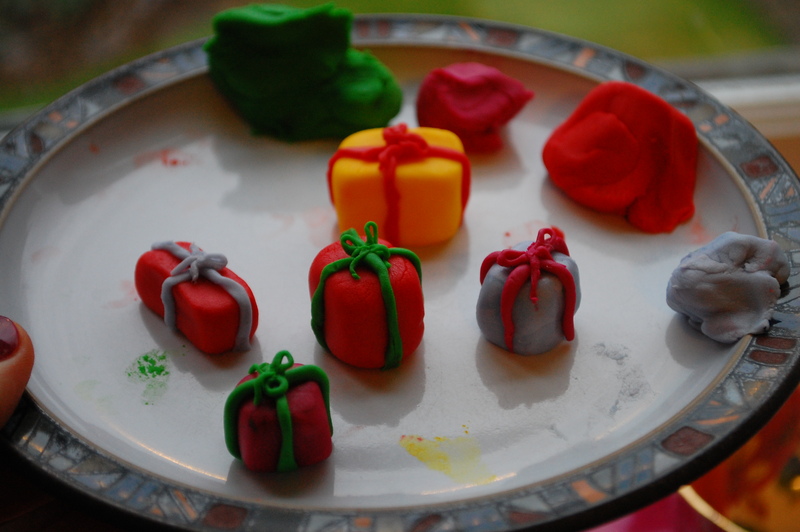 Finish off with some squeezy glitter icing and silver balls and hey-presto – a christmas tree! It’s time for a new look!